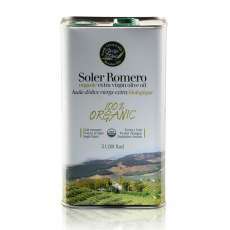 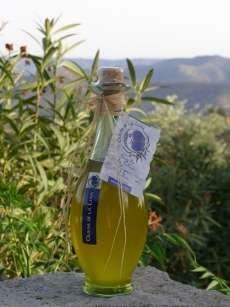 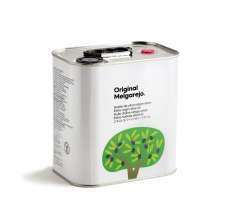 Ecological extra virgin olive oil in 3 liter tin canister. 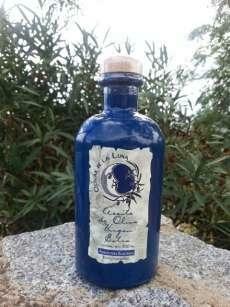 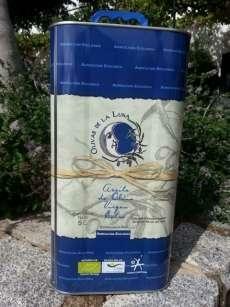 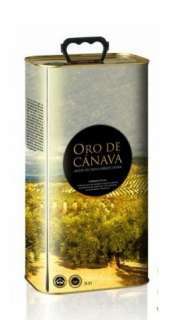 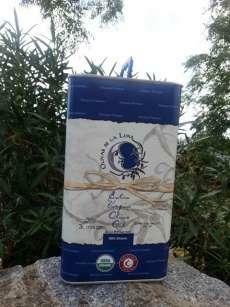 "Olivar de la Luna" ecological extra virgin olive oil is a fruity olive oil with flavor from olives and trails of apples, almonds, and grass. 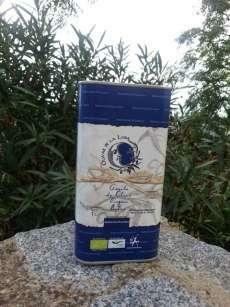 His flavor is long, sweet and soft.